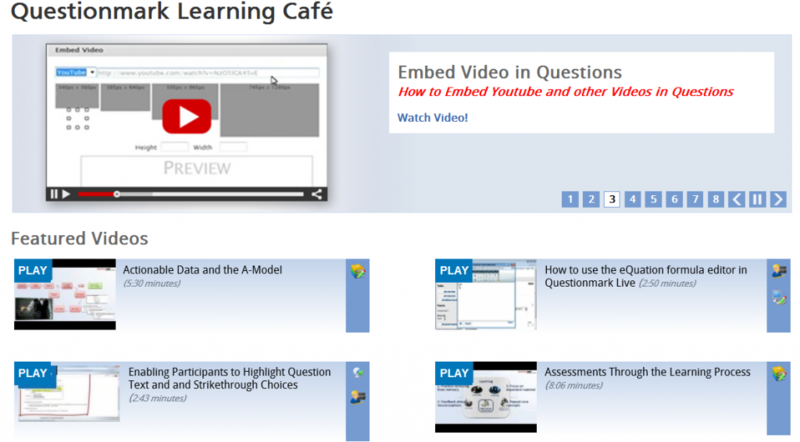 Since we revamped the Questionmark Learning Cafe last year, I’m amazed to see the number of instructional videos now on view there. 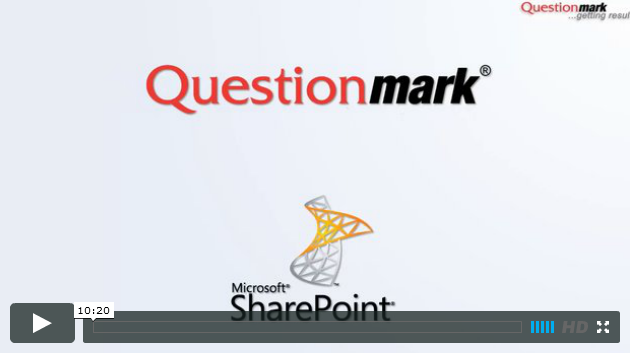 Just looking at videos about Questionmark Live browser-based authoring could keep you busy for a while. Here are just some of the Questionmark Live tutorials that are posted there now. 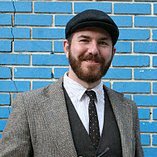 You will find many other videos about authoring, delivery, reporting and integrations as well as webinars and best practices presentations. If you haven’t visited the Learning Cafe lately, take a look. You might have some catching up to do.